We, at Air Techmax, believe in making your lives Better and Healthier. 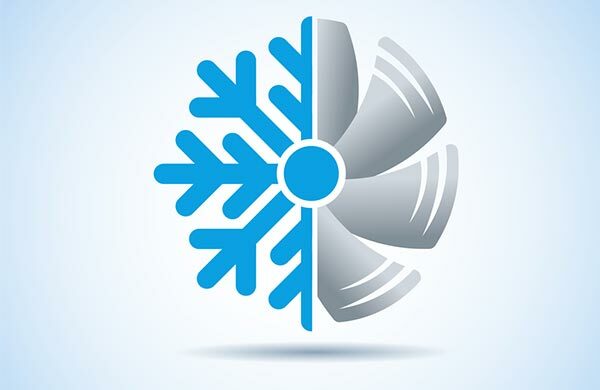 With the rocketing temperature levels and electricity bills, there is an urgent need to incorporate Evaporative Air Cooling Solutions to maintain content and secure working conditions without burning a hole in your pockets. Air Techmax brings to you Evaporative Air Cooling solutions that have a significant edge over the refrigerated reverse cycle. Natural living, Energy Efficient, and High-Performance Businesslike Comfort Air Cooling – our products are set to become an undoubted choice for Corporates, Industries, and Homes. Enjoy the Advanced Evaporative Air Cooling System as it drops the room temperature simultaneously accounting for considerable savings.